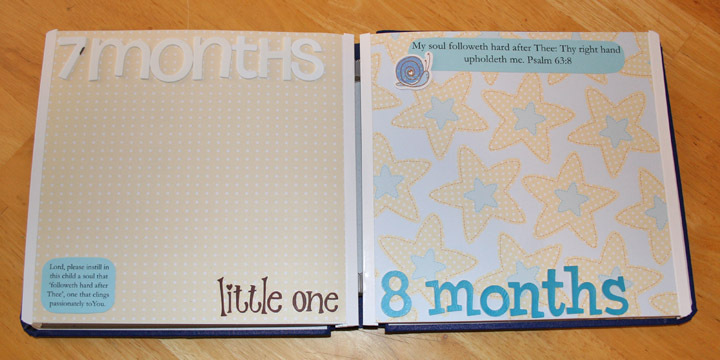 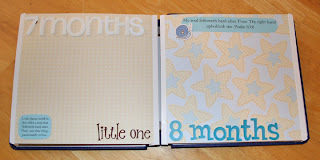 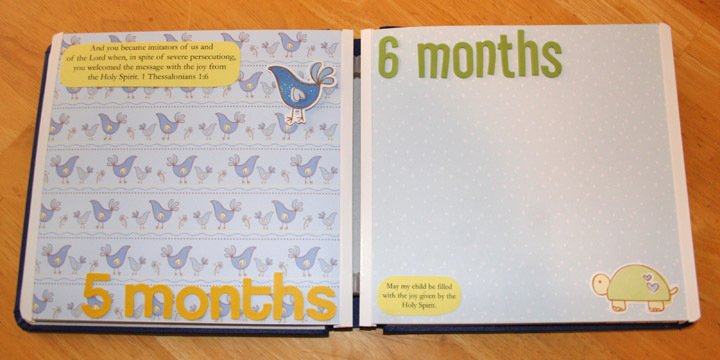 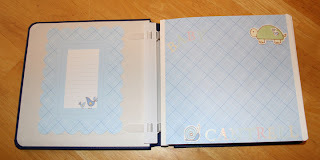 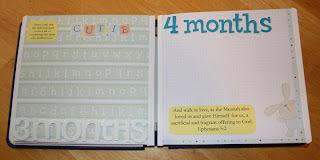 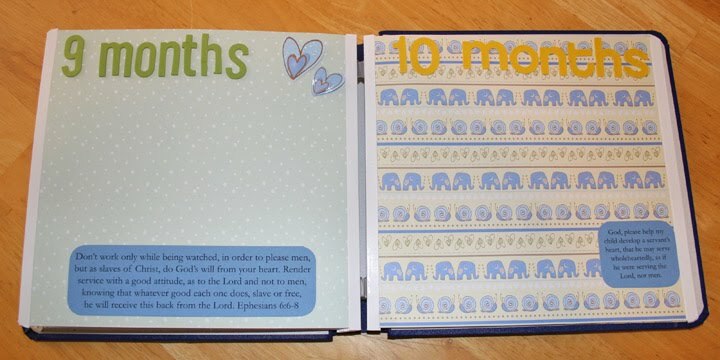 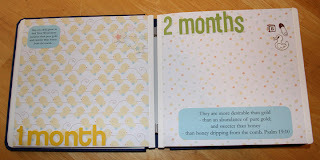 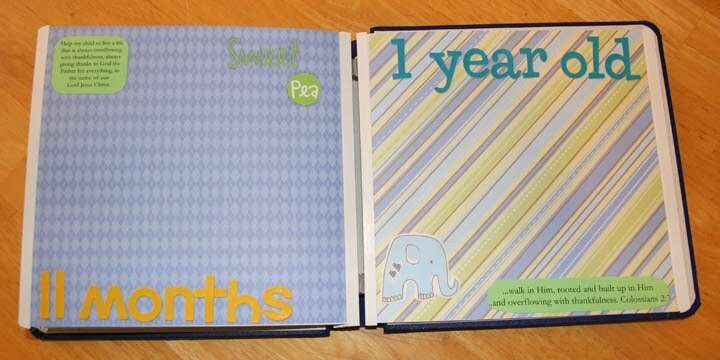 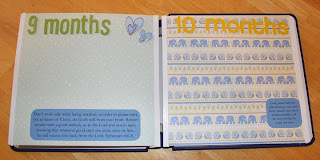 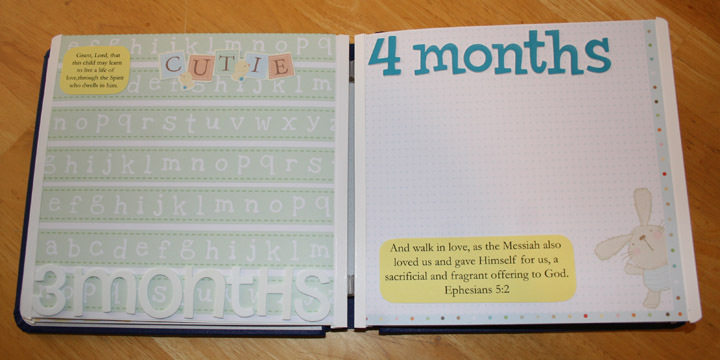 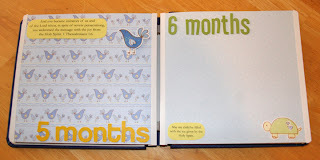 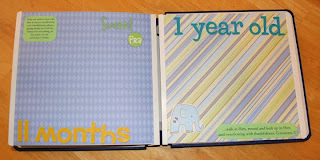 Being Mrs. McCann: My First Baby Scrapbook! 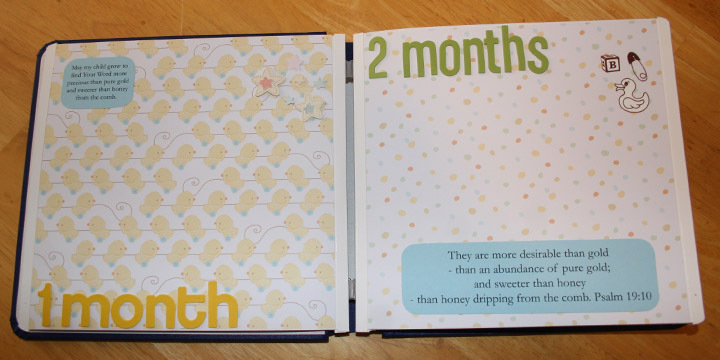 Don't worry, family, it's not for me! 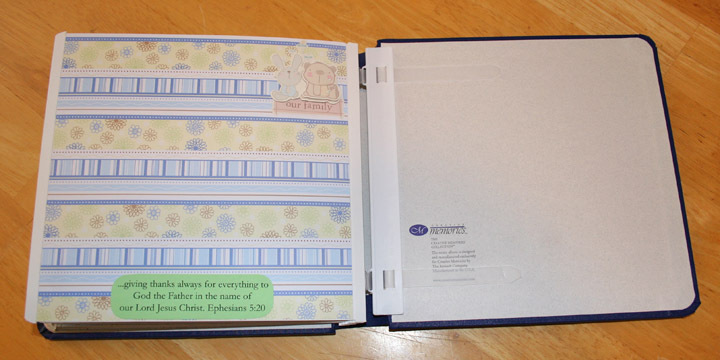 : ) It was for a lady in my church. 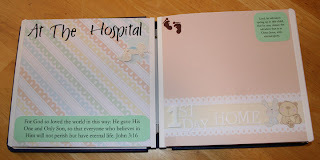 We had a baby shower yesterday for her. 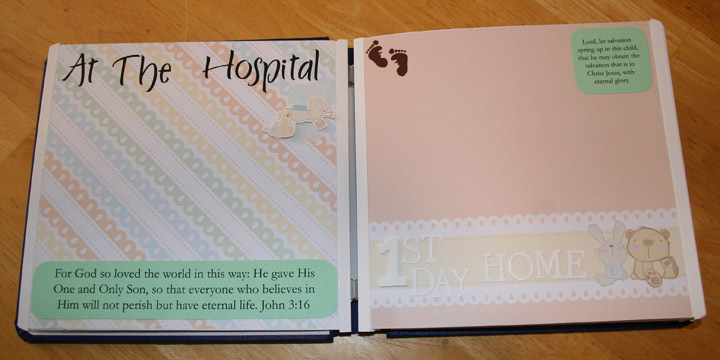 It didn't come out exactly as I had hoped, but overall I think I did pretty good for my first try. 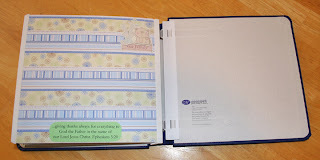 I love the look of this website. 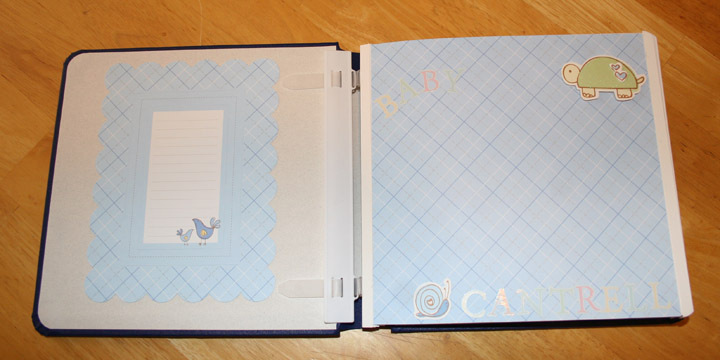 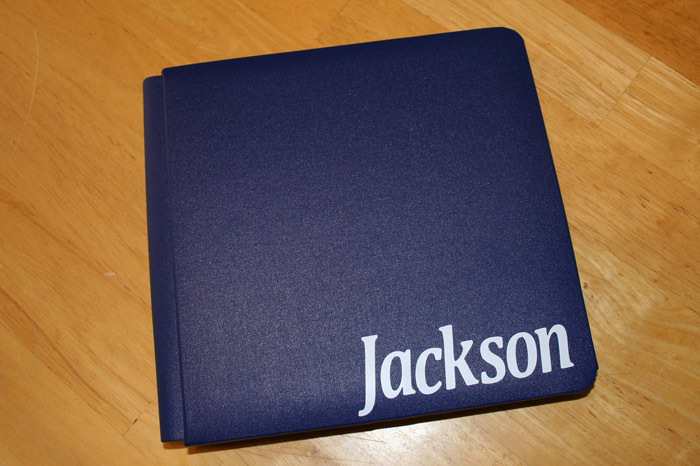 The baby book turned out great.